Having a loose crown, or having a crown fall out, can be an unsettling feeling. It can also be a painful feeling because the exposed tooth is sensitive to hot and cold foods, chewing — and even air. Many people don’t know exactly what to do when they lose a crown. Usually a crown will pop off while you are eating, flossing or brushing your teeth. Find the crown if you can. If you swallowed it, it will usually pass without a problem, but you will need to have a new crown made, whereas the old crown can most likely be reattached. 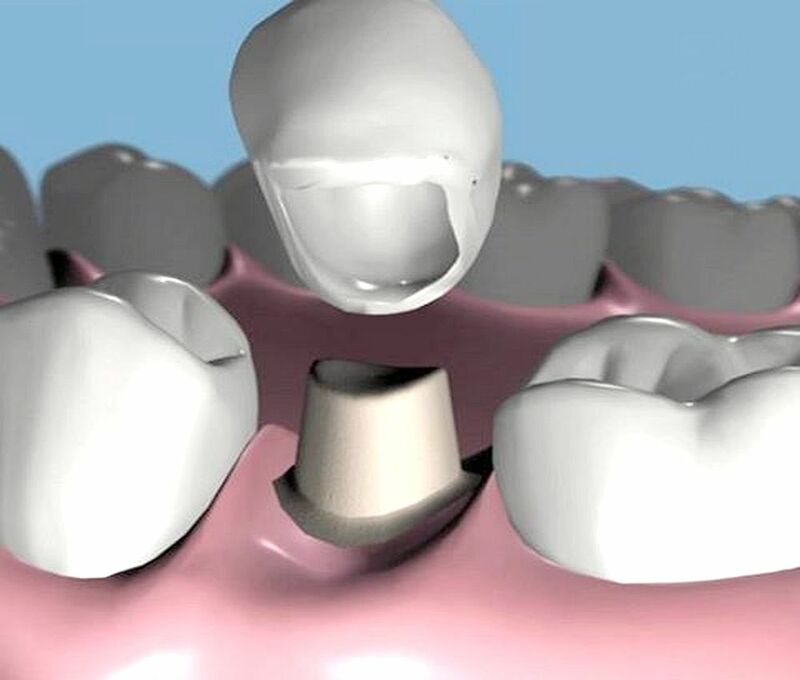 Many dentists will reattach a crown free of charge if they were the ones who originally placed the crown in your mouth and if there is no other issue with the crown besides the cement.